Cosey Homes is a professional firm of Chartered Surveyors and structural engineers in Bristol. Our experienced team has worked with thousands of satisfied clients providing expert advice and impartial guidance as well as first rate customer service. With 10+ years in business, we are accredited by the UK’s professional industry bodies including RICS, CABE and CIOB. To discuss your needs for a property survey, report or valuation, please contact our friendly team on 0330 0535823. Are you looking for a Chartered Surveyor in Bristol? Purchasing a property is likely to be one of the most expensive investments you will ever make, which is why it is so important to understand exactly what you are buying. To obtain a clear picture of the condition of the building in question, contact Cosey Homes and speak to one of our professional team. 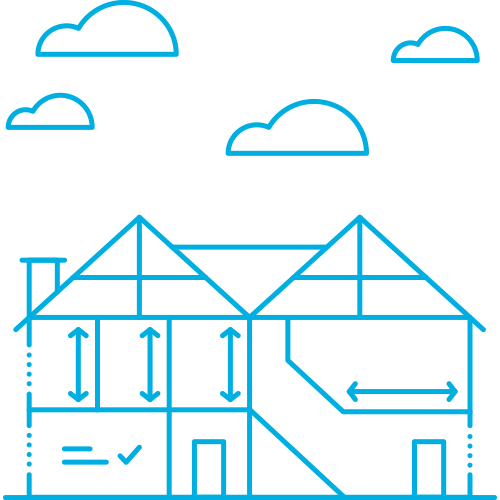 As a leading surveyor in Bristol and across the West of England, we have a wealth of knowledge as well as the qualifications to carry out residential and commercial property valuations, RICS HomeBuyer Surveys, building reports and commercial surveys. 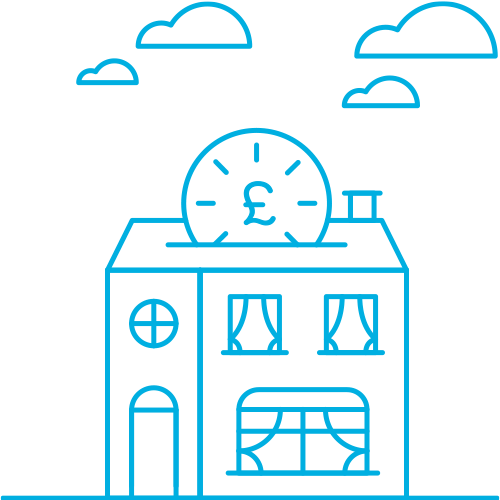 From small flats to large houses, commercial property and industrial premises, Cosey Homes should be your first port of call. 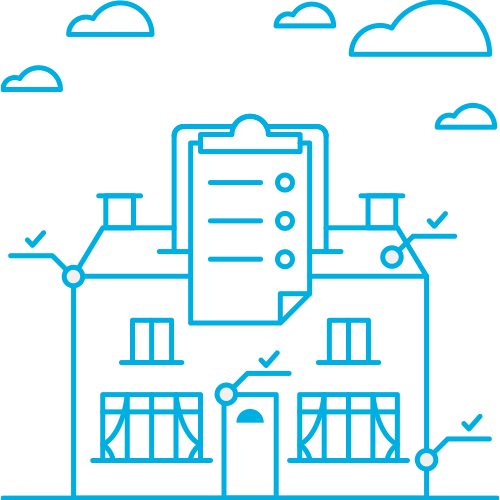 Working independently of estate agents and mortgage companies, we offer an unbiased examination of the property along with impartial advice, enabling you to reach your own conclusion without undue pressure. Our reports are packed with valuable information, clearly formatted and designed to be easy to understand. A professional survey should be an essential tool in the purchasing process, whether or not you have specific concerns regarding the property you are thinking of buying. Many structural problems and other building issues may not be immediately obvious to the layman, requiring specialist analysis to disclose the full facts. If you would like to discuss your requirements for a property survey in Bristol or simply want more information about any of our services, please get in touch with Cosey Homes on 0330 0535823. You can also request a quote by filling in the form on the right hand side.